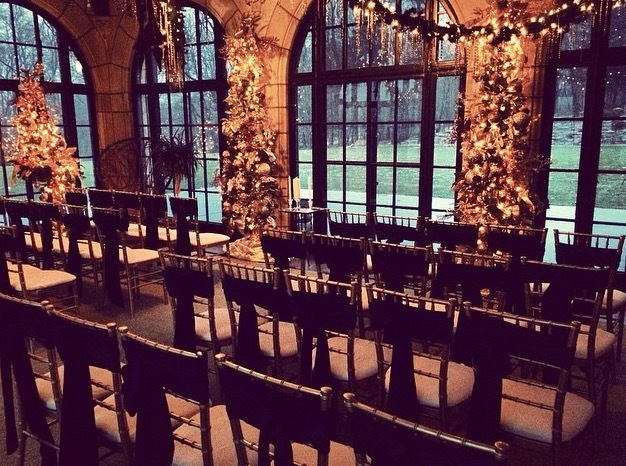 Luxe offers high-end wedding rentals in Detroit Michigan at prices you’ll love. Shop our wide selection of wedding furniture, drapery, linens, chair covers, and custom details and adornments to give your wedding celebration the perfect design. Our experienced designers know how to give you the event you’ve been dreaming about. We work closely with customers and truly listen to what they’re looking for. Call today and chat with a talented designer that will help your big day be a complete success. Luxe has thrown successful weddings for countless customers, giving couples memories that last a lifetime. Luxe stylists work diligently to create a unique look that’s all you. We know how important your big celebration is, and we make it our top priority to make sure you are completely satisfied. We have tons of furniture, designs, draperies, and details to choose from. You can give your wedding some rustic charm, modern flare, or classic chic touches to make it all your own. Plush cushions, seat covers, and lighting can customize your look even further. Resin Core Chiavari Chairs – These classic chairs are durable and of the highest quality. These popular rentals are available in a variety of colors including mahogany, silver, gold, black, and clear. – Many customers choose these chairs for the head table to add an extra touch of elegance. There’s countless ways to customize your seating with these chic chairs. Farmhouse Tables, Chairs and Benches – These collections add rustic charm to any event and create a unique cozy feel many customers enjoy. Beautiful Linens – Select from our top linens to make each arrangement beautiful and unique. Choose from a wide variety of colors and textures that make every setting just right. Draping Options – Draping can define areas at your event and give it a finished and put together look. We have a variety of colors and textures to choose from and make sure you get the draping option you really love.